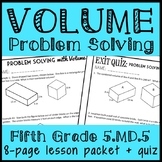 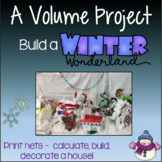 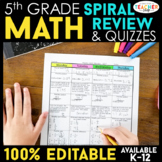 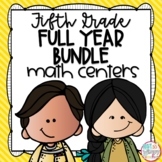 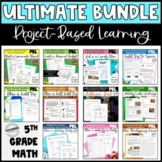 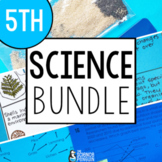 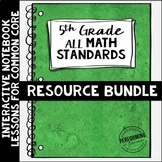 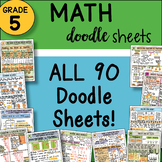 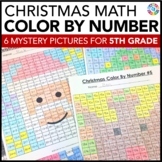 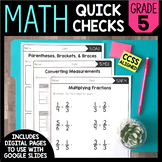 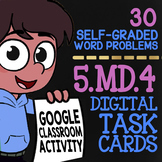 Also included in: 5th Grade Volume Bundle, 4 Lesson Packets + Quizzes, Over 30 pages! 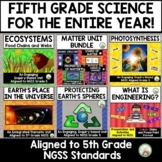 ¬ This year, go green and let Google's powerful engine do the grading while breathing new life into your teaching of CCSS 5.MD.4 (Measuring Volume with Unit Cubes of a Given Measure). 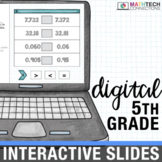 We cordially invite you to take a look at the PREVIEW above by clicking on the green button above this description. 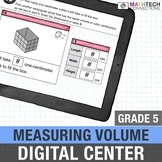 This is a quick intro to volume. 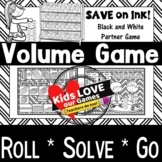 We look at a few different ways to find the volume of an object. 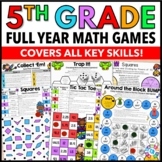 In the end, I redirect you to another website (I did not create) that is really helpful and interactive. 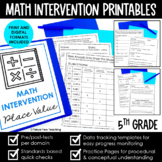 This is geared toward 5th grade math common core but could be used in other grades.